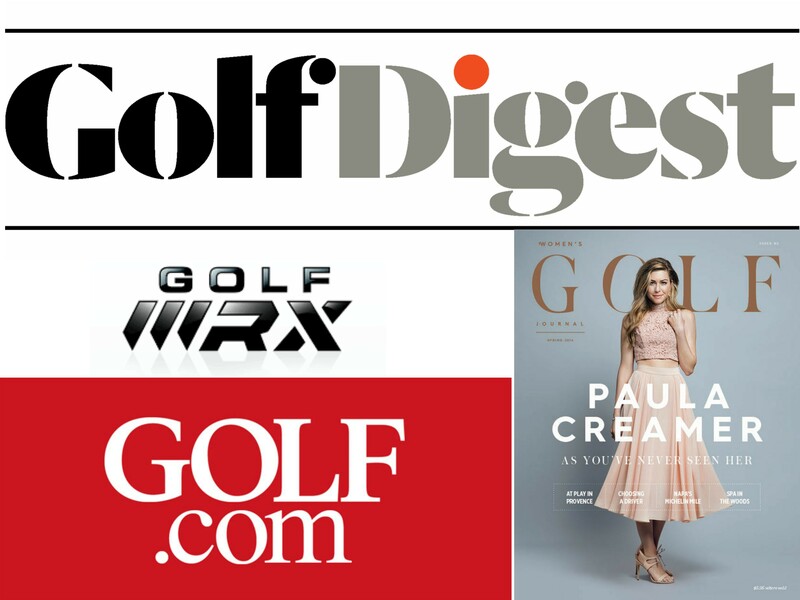 Golf Digest is another go-to website for expertly written articles, creative videos and hot lists about the latest happenings in the game. The website itself is sleek and modern, with a lot of eye-catching headlines and pictures. Golf Digest is owned by Conde Nast, one of the premier media companies known for producing high quality content. Golf Digest, like Golf WRX has its finger on the pulse of the golf world. Follow them on snapchat for live updates at golfdigestmag. I hope that you find all five of these golf websites entertaining and educational. They are sure to give you an inside scoop on the world of golf and satisfy your love for the game when you are off the course.